Meet Printavo in 2019 at the apparel printing industry's top trade shows. If you're looking to take your custom printing, screen printing, embroidery and garment decoration shop to the next level, trade shows are the way to do it. We're going to take full advantage of this year's incredible industry trade show lineup. We will give demos, answer questions, lead presentations, and partner with you to curate an amazing experience. If you do one thing this year to educate yourself and improve your business, then you should attend trade shows. Even just one will make a huge impact. These custom apparel and screen printing trade shows an invaluable way to build a stronger network. You'll not only connect with legendary figures with years of knowledge, you'll see the cutting edge of your industry's technology. Get the most out of trade shows. Attend seminars and workshops, have fun, and keep pushing! We were thrilled to share a booth with Ryonet and partner for their amazing ROQ the Boat party. We showcased Printavo's simplicity, flexibility, and powerful production capabilities for tons of Print Hustlers. The entire Printavo team is joined in on the fun this year – it was an incredible team-building experience. A woman who runs a shop in Idaho came up to our booth. 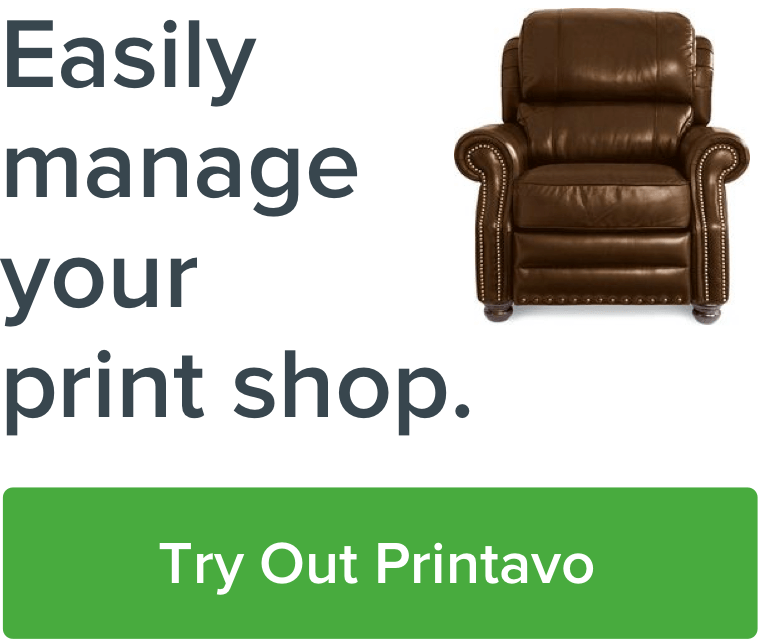 She had been using Printavo for a few years and told me how much it has helped her shop grow and stay organized. We had such a good conversation and she even gave us some great ideas for improvements we can make. It was a real connection and make me feel like we were "in this together." The more she grows, the more we do. - Laura, Customer Care. We hosted exclusive product demos (including our newest product Printavo Merch), gave special annual pricing discounts for ISS Long Beach attendees, and Printavo founder Bruce Ackerman and Steven Farag from Campus Ink held a powerful discussion at ISS Long Beach 2019 about how to simplify your shop's workflow. "In ten steps, you can boost your shop's productivity and dramatically simplify your workflow." This seminar was packed with ways for you to utilize cutting-edge automation techniques for production and marketing. We offered actionable tips for reducing wasted time on your production floor, and showed you how to use iteration and revision to refine your process. We're not just attending trade shows. We're hosting our third annual two-day conference for education and networking. Held from July 12 to 13 in downtown Chicago at East-West University, PrintHustlers Conf 2019 features thought-provoking conversations and highly actionable presentations. You'll be close to beautiful Lake Michigan during the most beautiful season in our home city. Learn about diverse topics from leadership to automation at our unique discussions. Get real solutions for problems from hiring to how to deal with sales and marketing problems. This will be an impactful and thought-provoking conference with the most forward-thinking leaders and print shop owners. Need a taste of what's to come? Check out last year's presentations in full on our YouTube channel! Exhibitors from across the nation are joining Decorated Apparel Expo's yearly showcase of the printed apparel industry's largest businesses. Printavo. Simple shop management software. Fruit of the Loom. Legendary garment manufacturer. ZSK Machines. Incredible embroidery machines. T&J Printing Supply. 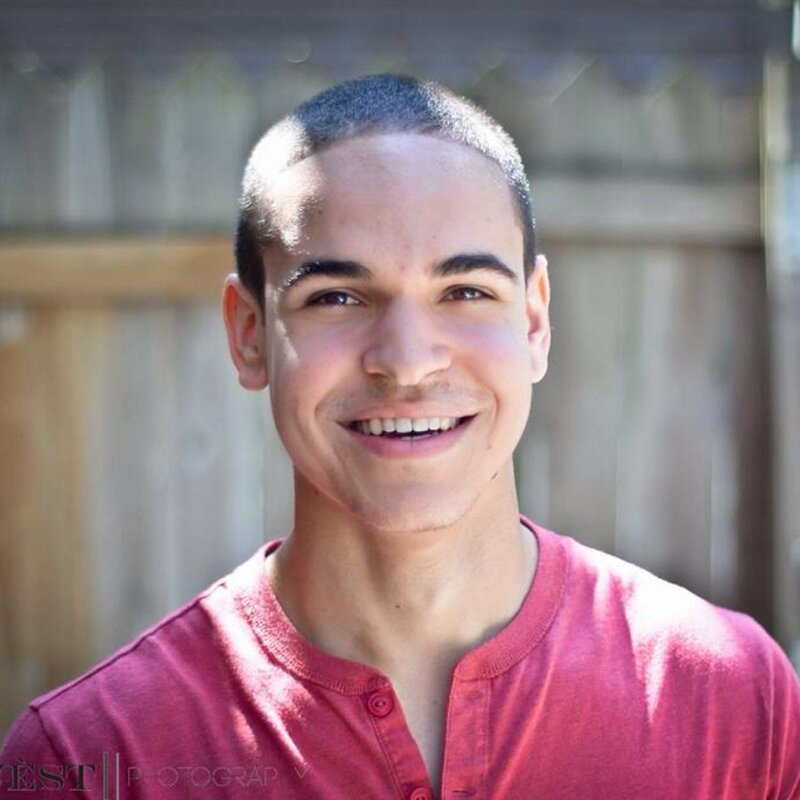 Our contributor Matt Marcotte might make an appearance! SanMar. Printavo is thrilled to integrate directly with SanMar's online catalog. ShirtHub. A powerful DTG and fulfillment service. The heart and soul of DAX shows are the excellent workshops and seminars. Workshops cost about $85 while seminars are $35 but only when you order ahead of time! Definitely check out the DAX Chicagoland trade show schedule for a clear overview of the valuable offerings. We're super excited to show you our simple shop management platform May 3-4 at the DAX Chicagoland trade show. We will update this list regularly – we've got several more trade shows planned during the year.